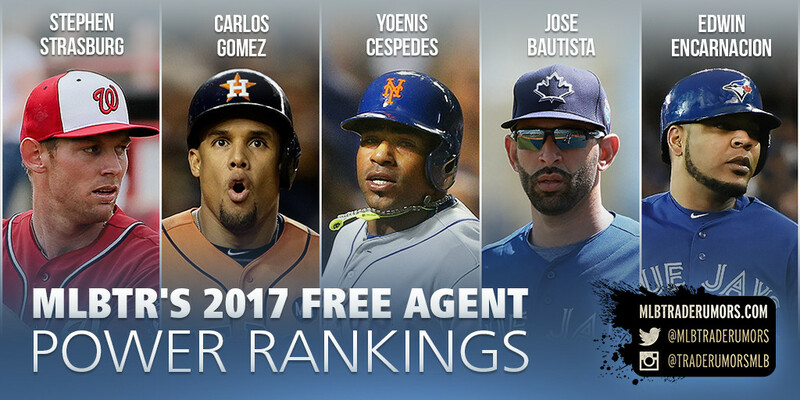 Jays in the House: Free Agent Friday! We know Atkins loves his Friday afternoon announcements. What do you think it will be this week?